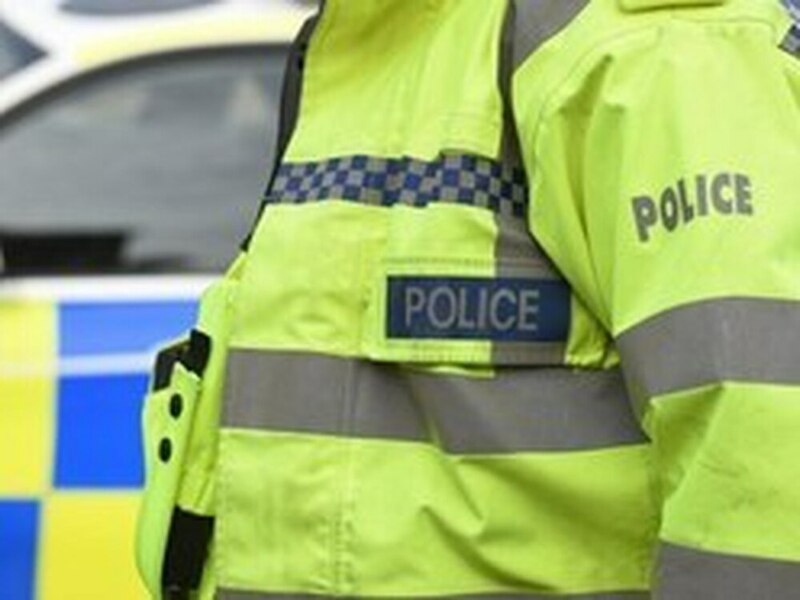 A teenager was attacked by a group of robbers on a street in Telford. The 19-year-old had his mobile phone, wallet and vape snatched after he was approached while walking in Church Street, St George's. Police officers investigating the robbery have now launched an appeal for information to help catch the culprits. The victim suffered minor injuries and received hospital treatment following the incident which happened at about 10.50pm on February 8. Inquiries are ongoing and anyone with information should telephone West Mercia police on 101 quoting reference 741s 080219 or Crimestoppers anonymously on 0800 555 111.